India's urbanisation level is about 30 percent, although urbanisation levels vary greatly from state to state, a report on the Indian consumer by Citi has said. By international standards, urbanisation levels are still very low in India (see chart below). The rate of urbanisation is expected to increase to around 40 percent by 2025. 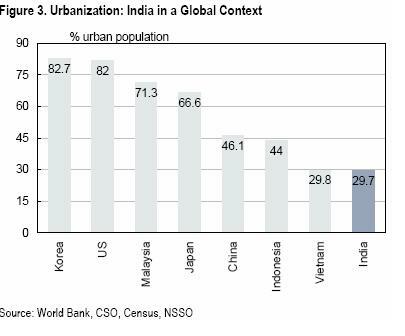 India's levels of urbanisation are similar to those of Vietnam, and lower than China / Indonesia (both in their mid 40s), Citi said. 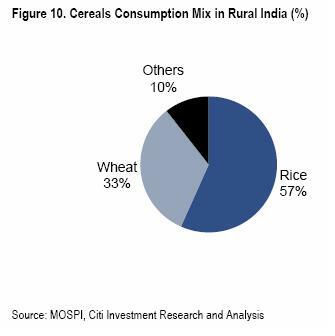 Across strata, rural India spends around 54 percent of its income on food. 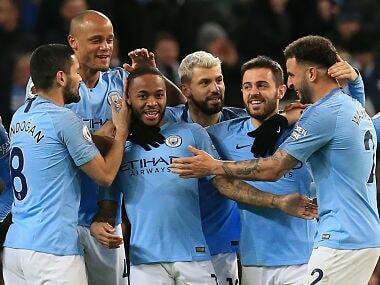 However, food items as an overall category have declined as share of consumption expenditure from 64 percent earlier, Citi said, while theshare of non-food consumption has increased proportionately. 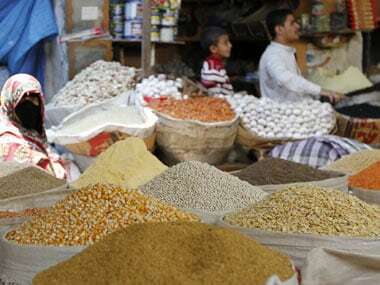 In terms of the different components of the food basket, the report noted that the share of cereals, like rice and wheat, have been declining steadily as a share of food consumption. Rice and wheat are the primary grains consumed, accounting for 90 percent of cereal consumption (see chart). 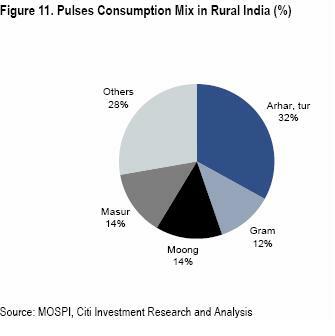 The consumption of pulses is relatively more dispersed across various regions. However, arhar, tur dals seem to be favourites. There has been a strong growth in expenditure on fruits.Vegetables, surprisingly, decline as a share of wallet, the brokerage's report said. For vegetables, potatoes, tomatoes and onions dominate the mix. 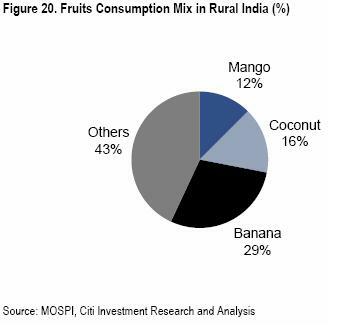 Bananas, coconuts and mangoes are the most popular fruits, accounting for 57 percent of the rural basket. Milk, Citi said, has shown a sharp and sustained escalation in consumption expenditure. 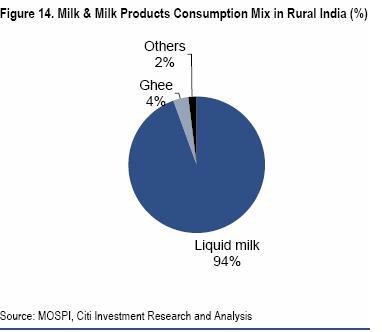 As incomes increase, spending on milk climbs as a percentage of food consumption expenditure, the report said. Growth is driven mostly by demand for liquid milk. The consumption of butter, ghee begins to decline after incomes rise beyond a point. Citi also found that Indians clearly like their fish and prawns, followed by chicken, goat meat and eggs.Again, this is a category where consumers tend to consume more as incomes and expenses increase. Within the categories, the lowest rate of increase is for eggs, while the highest is for goatmeat, the brokerage said.